Take a boat to visit Damnoen Saduak Floating Market, situated 110 km west of Bangkok, which is a very attractive place for tourists to see the old style and traditional way of selling and buying fruits, vegetables, etc., from small boats. You can also catch a glimpse of traditional Thai houses, the way they live and travel by boats. Continue on to Nakorn Pathom, the largest pagoda in Southeast Asia, which is home to the highest Chedi in Thailand called “Phra Patom Chedi”. Then transfer back to Bangkok. Over night stay in Bangkok. 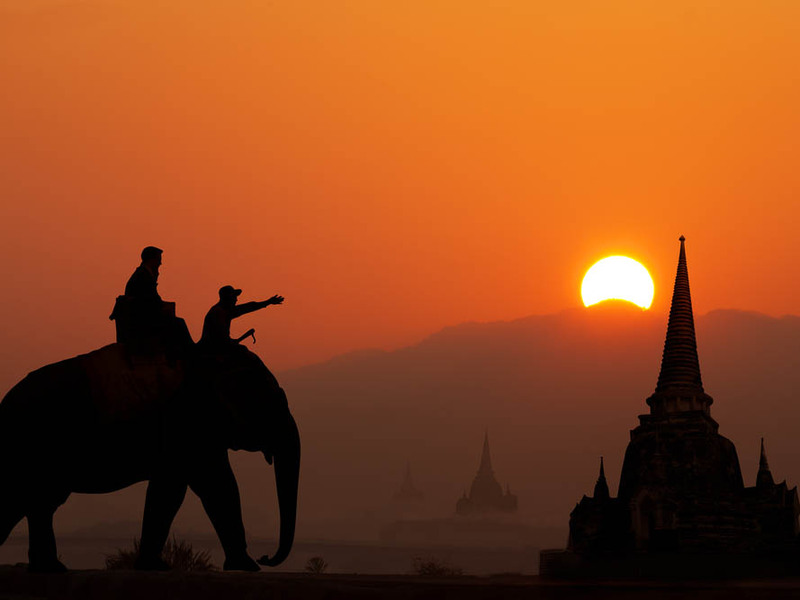 Set out by air conditional mini-bus for Ayutthaya, the former capital city of Thailand. 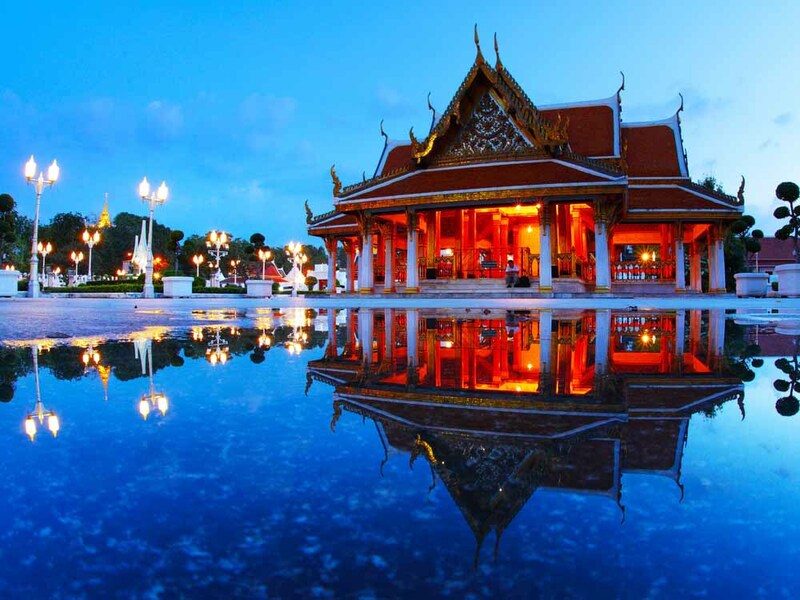 Visit Bang Pa In Summer Palace to appreciate the perfect combination of various architectural styles with multifaceted and characteristic charm without any disharmony. Wat Yai Chaimongkhol can be seen from afar, constructed for the use of the monks who had returned from Ceylon after studying under Phra Vanarat Maha Thera. And the Ruins of the old Royal Grand Palace & Temples are also on your visit-list. Later cruise down to Bangkok along Chaopraya River where you can enjoy the rural Thai life along the river. Return to hotel for leisure time. Overnight stay in Bangkok. Leave Bangkok for Chiang Mai by flight. 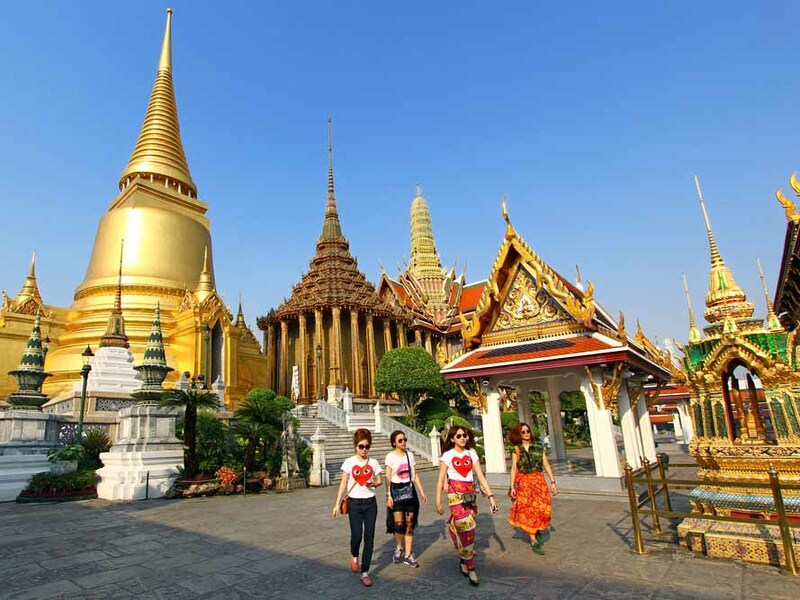 You then pass the city’s biggest market and go to two important temples in the city center- Wat Chedi Luang housing Emerald Buddha once enshrined and Wat Phra Sing with a 1,500-year old Buddha image. After a visit Wat Chiang Man, back to the hotel for rest. Drive from Chiang Mai City to Mae Rim. Starting with a visit to an elephant camp and having seen the admirable and intelligent animals bathing and working, you take an hour ride through the forest on elephant back. Visit Hmong Nong Hoi Mai hilltribe village and The Royal Project. On the way back visit Queen Sirikit Botanic garden and orchid farm. And transfer back to the hotel. 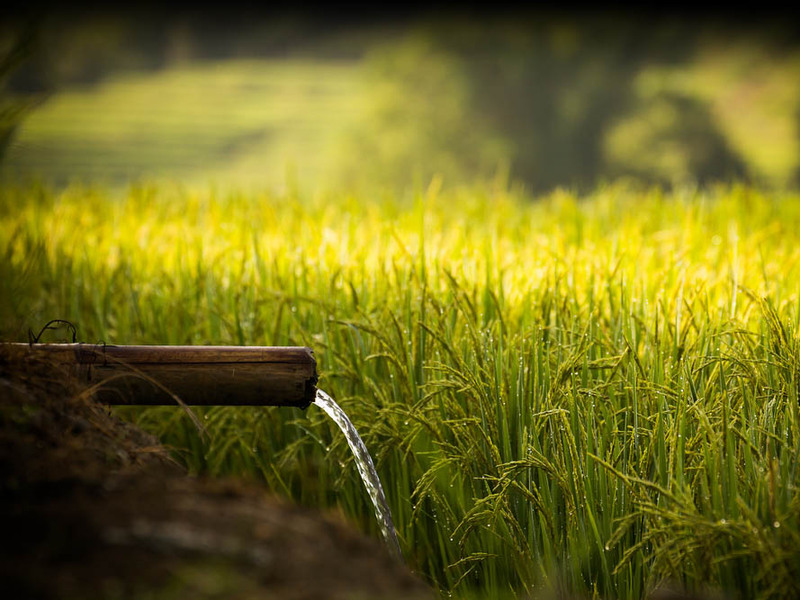 Next day enjoy your free time at leisure to explore Chiang Mai. Free time at leisure by own for you till to departure for your next destination.